A round-up of the week’s digital health news. Marco Ricci reports. It’s no secret that Apple is undergoing a major strategic shift towards healthcare. And not just in the sense of a set of wellness apps and devices. Now we’re talking about actual medical technology that integrates clinical data. To reach this point, the company has been working in the shadows consulting with doctors and medical institutions and hiring top digital health executives. This week, it seems part of the plan is to extend its best-selling iPhone into a ‘one-stop shop’ for health information. 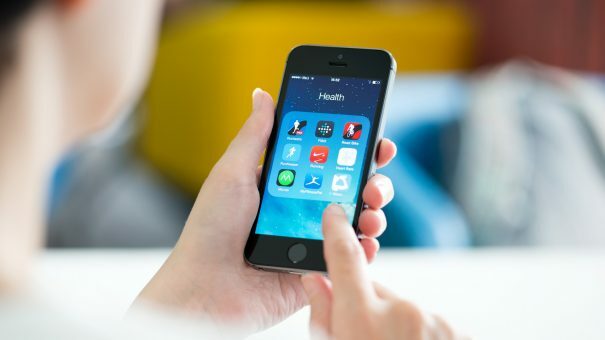 As reported by CNBC, the smartphone behemoth is now looking to integrate lab results, prescription information, allergy reports and visits to the doctor, with all this data available to be viewed at any time and shared with doctors and third parties with a single tap. According to people close to the firm, the project is the focus of a secretive group within Apple’s growing health team. 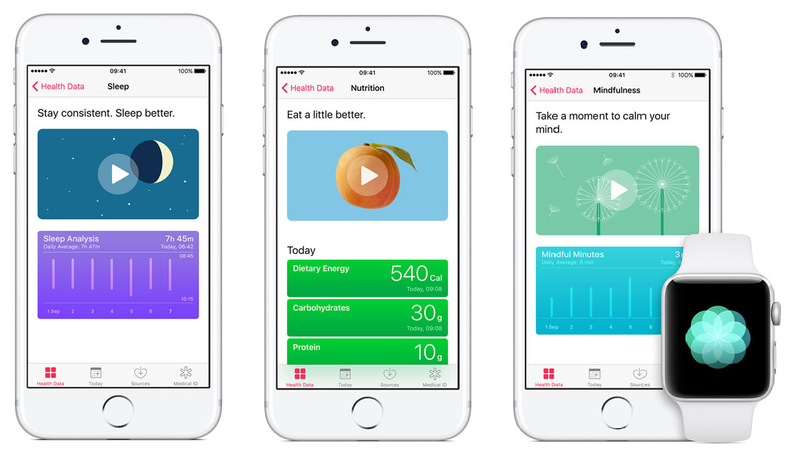 Apple’s Health app already lets users track several health components, including sleep, nutrition and activity. These reports sound plausible: in August last year it was reported that the company had acquired Gliimpse, a health data start-up that let patients access, manage and share their health record information. 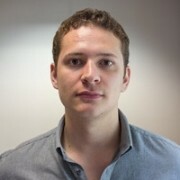 The company has also bolstered its health team. Only last week it hired top Stanford Medicine employee Dr Sumbul Desai, who was the institute’s executive director of Digital Health. The idea of bringing fragmented health records and systems together into a consumer-friendly gadget like the iPhone is a major endeavour. It could potentially speed up and improve the healthcare process dramatically for millions of people. The solution would depend on the capabilities of healthcare providers themselves, however, particularly in how health data is stored. In the US, electronic patient records are commonplace so integration may be simpler – but confidentiality, security and ‘interoperability’ between software systems remain big obstacles. Building an interoperability infrastructure between US hospitals to help exchange patient data will take time, and questions remain about how Apple could circumvent potential problems with holding patient data in its devices. Others have tried, and failed, to do something similar in the past, most notably its big tech rival Google. The company’s Google Health project was shut down in 2011, which many believe was due to arriving too early with its concept. Apple certainly wouldn’t want to fall into the same trap. Google’s Verily arm – formerly Google Life Sciences – has spread its net wide over many different health markets, including diabetes, Parkinson’s disease and even bioelectronic medicine. This week, the company added drug development to the list. Alongside Novartis and the European Investment Fund, Verily invested in the Medicxi Fund – a $300 million pot designed to help grow small and startup-stage European biotechs. The fund helps bring drugs developed by early-stage pharma from trial to market. It primarily focuses on developing European firms. The move expands Verily’s stake in life sciences, and companies supported by the fund will have access to senior execs at the firm. The company has already invested in innovative technologies like the smart contact lenses and surgical robotics. Virtual reality is proving useful for many aspects of health including psychological therapy and rehabilitation. US-based Osso VR believes it can also help train surgeons. The firm’s technology creates a virtual operating room, which users can see through hardware like Facebook’s Oculus Rift headset. Trainee surgeons can then practice surgeries before carrying them out in real life. Data collected by the software, like surgery time and surgeon precision, can then be fed back. Founded in February last year, the company has now gained $2 million in seed funding. The round’s investors included SignalFire, Anorak Ventures, and Presence Capital.